You may have taken a big bite of Irene's Vigan Empanada in Ilocos Sur and has deemed it worth going back for. Driving further north, however, there is also another gem that you might wish to try to satisfy your cravings for the delightfully filling snack. 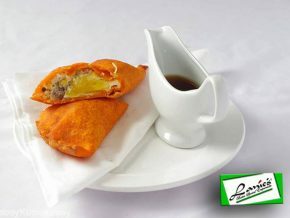 This is Lanie's Batac Special Empanada in Riverside, Batac, Ilocos Norte! 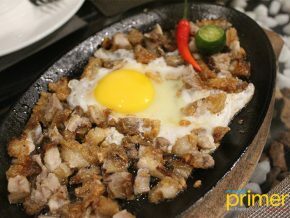 Try Lanie's Special Empanada, their version of Bagnet, Miki, and Balut! 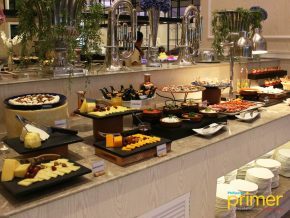 Bergblick, which means mountain view is a combination of casual fine dining with its Filipino-German palates and a terrace of a magnificent view of the rice fields and mountains. 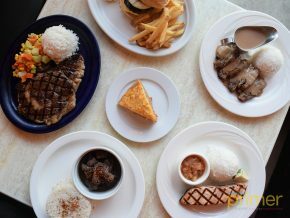 It boasts an international feast inside a casual and homey dining place. 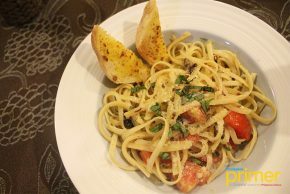 Established in 2017, Cuisine de Iloco in Laoag City, Ilocos Norte is the brainchild of owners chef Jaymar Aquino and his brothers' idea to build a family-owned restaurant, with him bringing home his culinary experience from working as a chef abroad and incorporate it with their hometown's best flavors. Saramsam Ylocano Restaurant and Bar is an in-house restaurant of Balay de Blas Pensionne House owned by the Blas family in Laoag City. 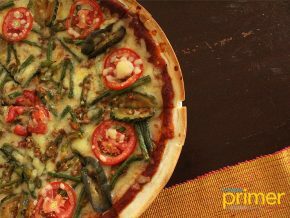 Dubbed as the “Home of the Pinakbet Pizza”, Herencia Restaurant gained fame nationwide not just for its specialty pizzas but also some of the best food in Ilocos Norte. 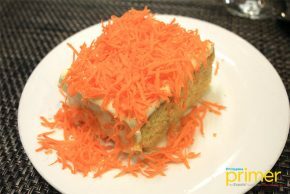 La Preciosa is one of Laoag City’s culinary gem and home of Ilocos’ best carrot cake. 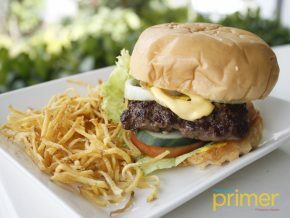 Its roots can be traced to a small kitchenette that was managed and operated by the restaurant’s namesake and the mother of the restaurant owner, Preciosa Palma. 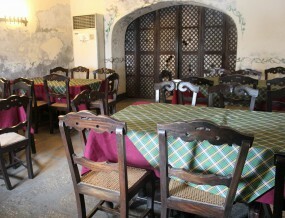 One of the oldest places in the region, Café Herencia is located of the town of Paoay, Ilocos Norte. It stands in front of the historic Paoay Church or the Church of Saint Agustine. 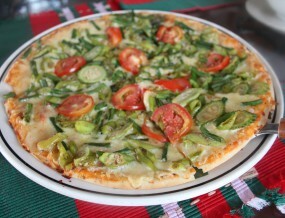 Café Herencia is well-known for their Pinakbet Pizza (P370). In Vigan, the city of cobble stones, is the humble restaurant in Calle Crisologo, Café Leona. 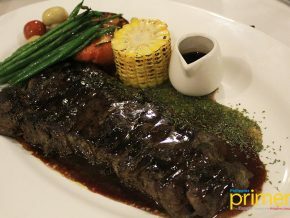 Named after the famous Ilocana poet, satirist and playwright Leona Florentino, Café Leona is well-known for offering the best Ilocano cuisines in town. You must try their longganisa. Unlike the ones that can be bought in Metro Manila, the longganisas here are not sweet but actually garlicky. The restaurant’s stylish ceiling, which has paintings of the San Augustine Church and the Sinking Bell, makes its patrons look up to admire its beauty. Just looking at every single accessory, such as the clock and electric lights, is actually quite enjoyable. 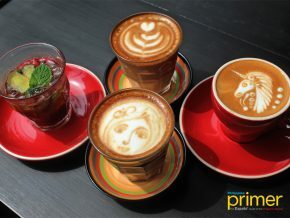 In La Preciosa, customers can feel very comfortable because it’s very spacious. 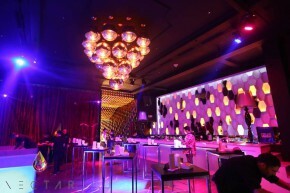 It also has a cafe and a function room on the second floor. There are a lot of delicious food in Ilocos Norte, and Crispy Bagnet is one of them. 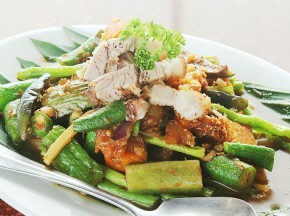 Aside from its fragrant aroma, this juicy pork dish has a sweet taste that spreads in your mouth.